“The head of a white horse”, stored in the Louvre, looks very natural, which indicates the plastic skill of the artist. The motif is also quite rare in canvases of the early XIX century. The stunningly convincing image of a bony head with bloated nostrils and sad, completely human eyes produces such a powerful impression on the viewer that some critics sarcastically called this work a kind of self-portrait of the author himself. This jeer Gériko perceives as a compliment. 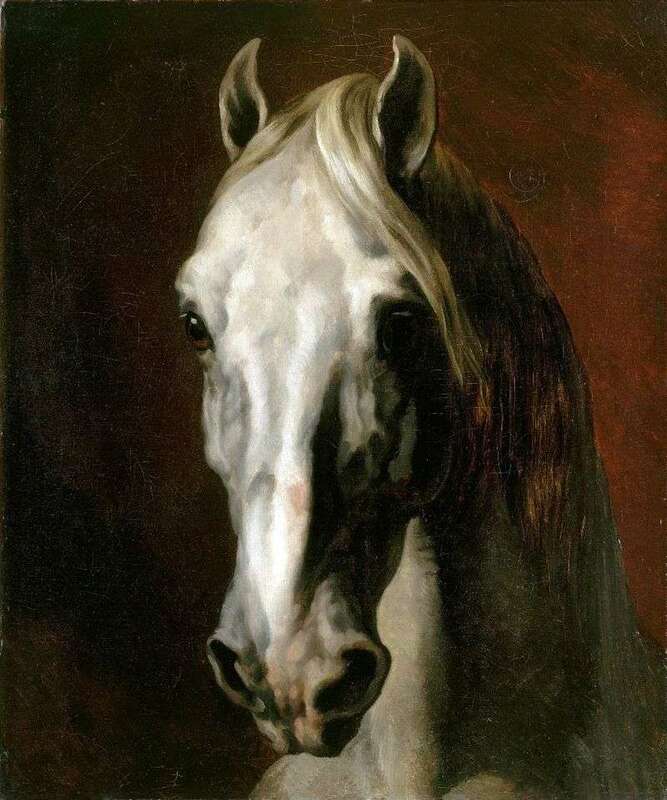 Description and meaning of the painting The head of a white horse by Theodore Gericault.